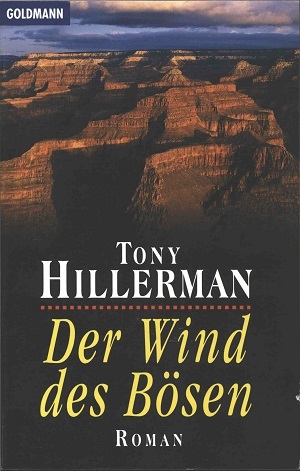 The cover design by Design Team München and the cover photo by Tony Stone Bilderwelten features a picture of the Grand Canyon. Format: Paperback, 18 x 11.3 cm. Binding: Paper covers with full color photograph. The author, title and publisher's device are printed vertically on the spine.